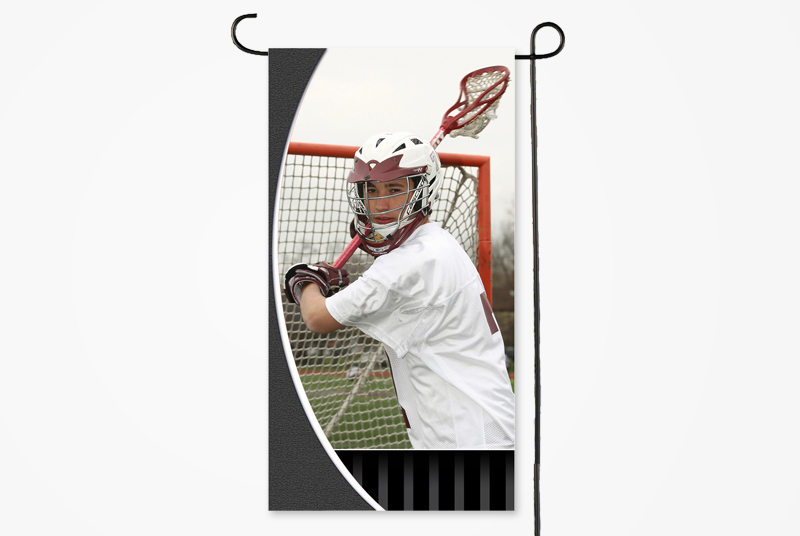 Printed on extremely durable material. Flags are a great idea for all of your sports and events clients. Multiple sizes and designs to choose from – simply drop in your image file and add text, if desired.